Though sometimes overshadowed by rival Lecce, Bari has a few surprises up its sleeve, especially in its old town. With this tour, let a guide take you to uncover Bari Vecchia, from the Basilica of Saint Nicholas of Myra—also known as Santa Claus—which houses his bones, to the medieval Norman-Swabian fortress that welcomes visitors to the district. 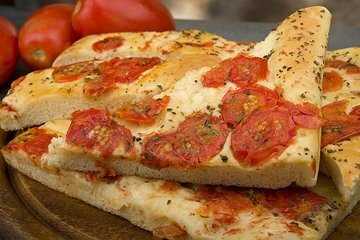 Finish the tour with a light lunch of focaccia.